The former president of the Liberian Football Association has now upped the ante in criticising Ahmad in another explosive letter addressed to his fellow CAF ExCo members, in which he calls for an urgent ExCo meeting to scrutinise Ahmad’s decision to rejig the Africa Cup of Nations hosts for the 2021, 2023 and 2025 tournaments and the signing of a commercial deal with betting company 1XBET. Article 22 of the CAF statutes allows for an ExCo meeting to be called, at any time, by the president, on his own, or by eight members of the executive committee. 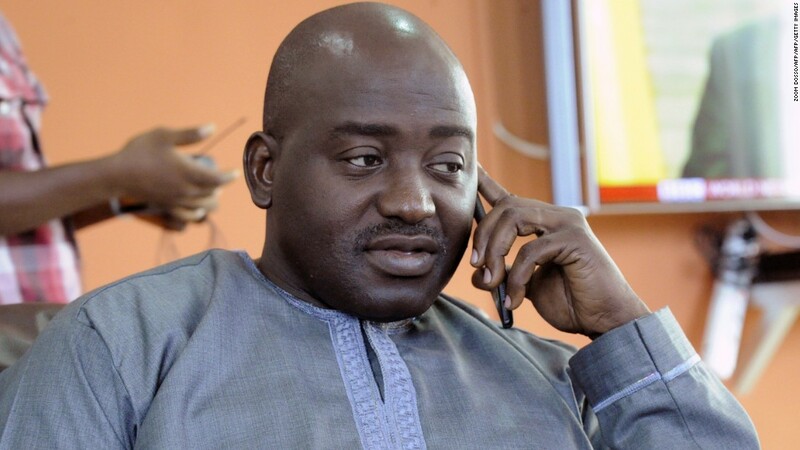 Bility alleges that Ahmad has acted unilaterally without consulting the ExCo on the AFCON hosting and the betting sponsorship. If the ExCo were to find Ahmad guilty of breaching the CAF statutes, he could face sanction with suspension and expulsion among the measures the ExCo could enforce. The CAF statutes dictate that moving the Africa Cup of Nations requires the approval of the ExCo. Egypt will stage this year’s continental tournament after Cameroon were stripped from the hosting rights following delays, but the rejig had a cascade effect and Ahmad offered Cameroon to stage the 2021 edition, which prompted the original hosts Ivory Coast to seek legal action at the Court of Arbitration for Sport. In the end, Cameroon agreed to stage the 2021 finals, Ivory Coast accepted the 2023 edition and Guinea will stage the 2025 Africa Cup of Nations. But Bility’s grievances are not just limited to Ahmad’s AFCON merry-go-round. The Liberian has also taken issue with how CAF sealed a deal with 1XBET. “Again, contrary to CAF Statutes, the signing of such a major sponsorship deal with a huge financial and regulatory implication without the approval of the CAF Executive Committee is a serious violation,” Bility wrote. In 2017 Bility helped Ahmad dethrone Issa Hayatou after a 29-year reign, but he has become increasingly critical of Ahmad’s modus operandi. Bility is not without controversy himself. He stepped down as LFA boss after months of accusations about financial corruption and mismanagement and in 2016 he had to withdraw from the FIFA presidential elections after failing an integrity check, but his demand for an emergency meeting of the CAF ExCo highlights once more how divided African football is becoming under Ahmad, whose term in office will expire in 2021.